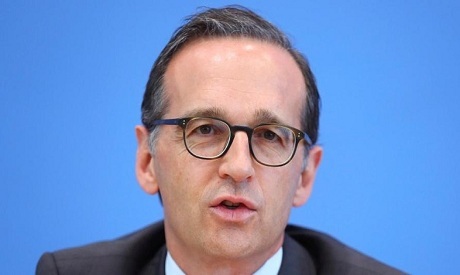 Russia will remain a difficult partner, said new German foreign minister Heiko Maas, reacting to Russian President Vladimir Putin's re-election on Sunday and questioning its fairness. The European Union must be able to continue to talk to Russia, despite a host of issues, he said. "The result of the election in Russia was as unsurprising to us as the circumstances of the election. We can't talk about a fair political competition in all respects as we would understand it," he told reporters, arriving at a monthly meeting of EU foreign ministers. "Russia will remain a difficult partner. But Russia will also be needed for solutions to the big international conflicts and so we want to remain in dialogue," Maas said.